Involved in a single-car crash? Speak with a Lance Andrew Law attorney today! Most car accidents involve a collision between at least two vehicles. But sometimes, a car accident can occur with only one car. We call these single-car crashes. 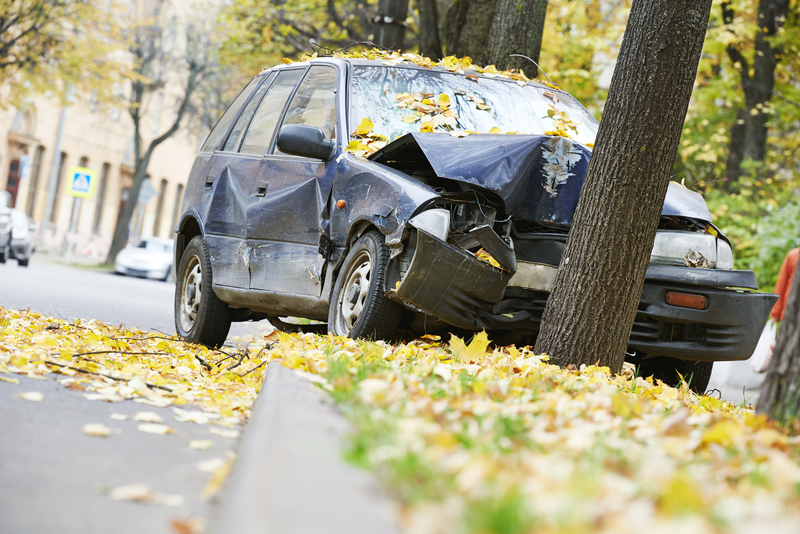 A single-car accident can happen for a number of reasons. Sometimes, the driver gets distracted or falls asleep and he or she loses control of the vehicle, causing it to crash into something else, roll, fall into a ditch, or any number of other things. Single-car crashes can occur even when the driver does everything right. A driver can suddenly encounter a situation that requires he or her to make emergency maneuvers to avoid a problem. For example, a driver may come around a corner and suddenly see a large metal box in the middle of the lane of travel and have to quickly maneuver around the box. Or the driver suddenly comes upon a traffic pileup and swerves to avoid a collision. In either of these situations, the driver may collide with something else or lose control and roll their vehicle, resulting in a single-car accident. If you have been injured in a single-car accident and want to know what options are available for you to receive compensation for your injuries, call a Lance Andrew Law Utah car accident lawyer today for a free consultation. If you or a loved one has recently been involved in a single-car crash, our attorneys can give you the personal care you need. In the wake of an accident, we will do everything possible to make sure you are informed, protected, and fairly compensated. Our expert single-car crash lawyers will travel anywhere within the state of Utah to make sure you have the legal assistance you need. The initial consultation is always free with a Lance Andrew Law attorney! You deserve competent, dedicated single-car accident attorneys who will give your case and the people involved the personal attention they deserve. We never hand off cases to paralegals or case managers. Experienced attorneys, Dustin Lance or Jessica Andrews, will personally handle your situation.